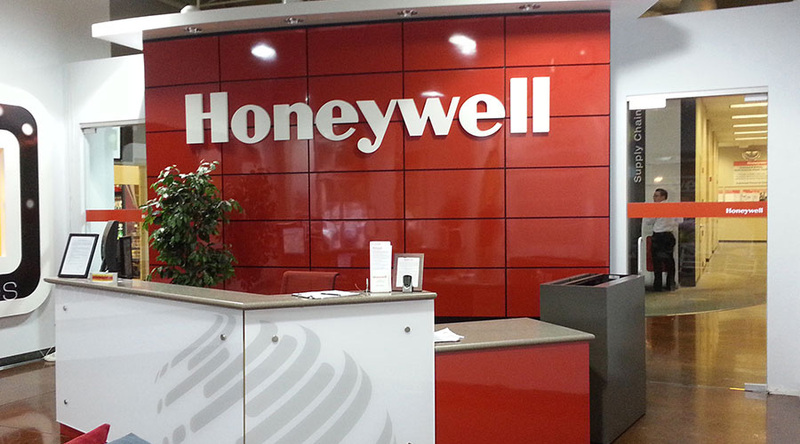 Honeywell Security is an international supplier and distributor of electronic security systems and solutions. Our products monitor and protect millions of homes, businesses and government facilities across the globe. 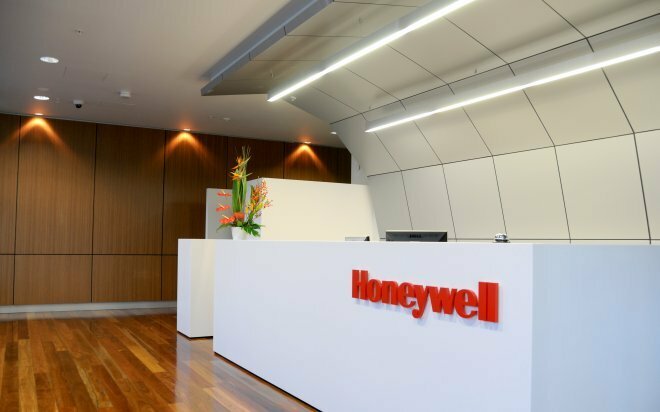 Honeywell Security is a business unit of Honeywell International, a $36.6 billion diversified technology and manufacturing leader, serving customers worldwide with aerospace products and services.Honeywell Security has an extraordinary range of solutions across Intrusion detection, Video Surveillance, Access Control Technologies & Home net systems and invests over $100 million a year in research and development. Understand the technology trends and implication to the business. Strong knowledge on fundamentals of Digital, analog electronic design and signal processing. Strong Design skills with Problem solving and analytical capability. Experience in hardware-software integration, debugging and performance analysis/tuning. Know how on Personal Protection Equipment (PPE) such as Air Purifying Respirators, fall protection, etc.